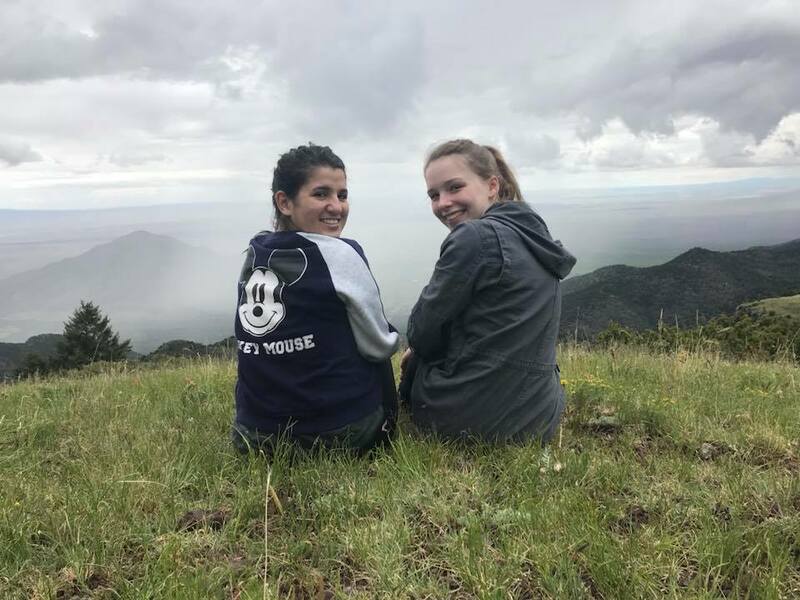 Hillside Student Pastors were able to enjoy the fellowship of one another in the Carson National Forest as they hiked to Wheeler Peak and studied the definition of integrity, what the Bible says about integrity followed with Biblical examples. 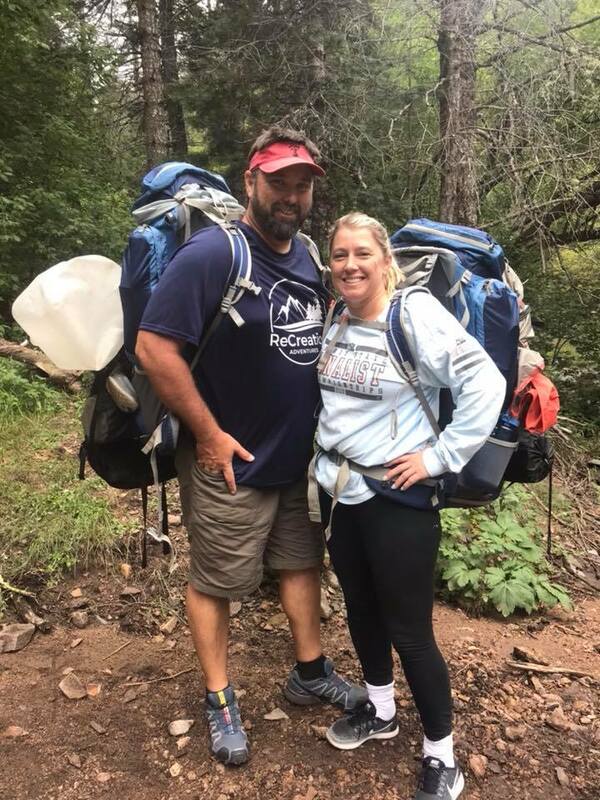 This expedition allowed Pastor Mark to step away from the stress of everyday ministry and experience God in the outdoors and allowed him to be “physically challenged, emotionally rested and spiritually renewed”. Students studied Psalm 57 and learned about seeking spiritual refuge in the Lord. During a brief thunderstorm, the students sought physical refuge in a grove of trees. 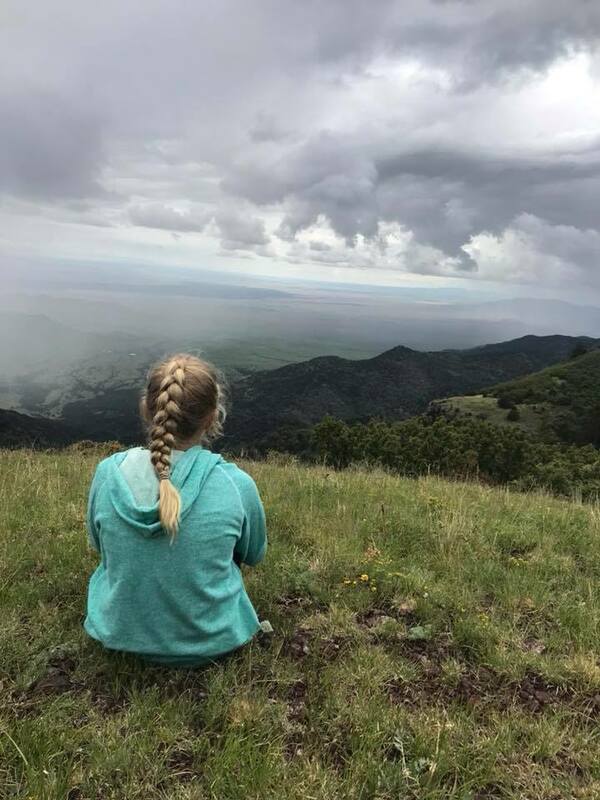 Seeing an application of the scripture on the expedition helped these students understand what the word 'refuge' meant and how God can provide spiritual refuge in the 'storms of life'. As these students from East Texas headed towards the wilderness, their student pastor, Lee Coleman, shared with me that their anxiety about the uncertainty of what the weekend will hold was high. 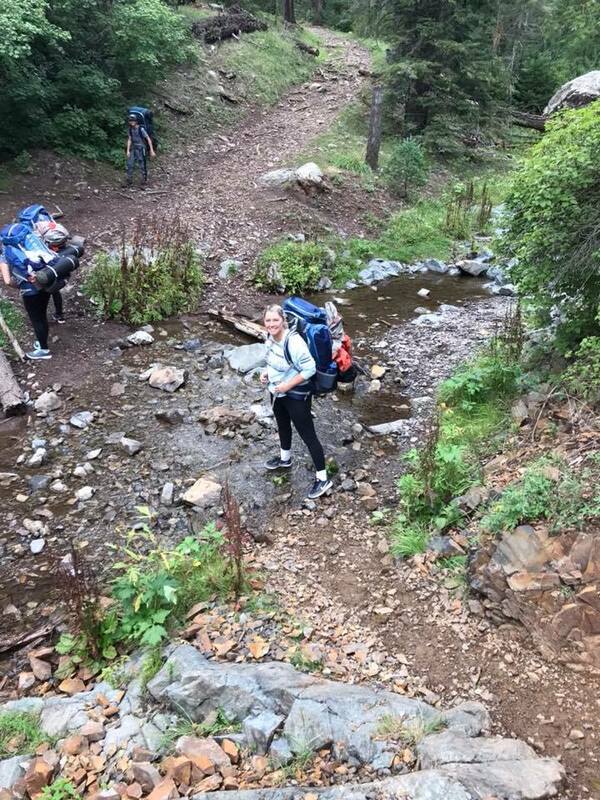 As the expedition began, that anxiety grew! However, after the first day and night, they stood in awe of what they experienced and how it related to their walk with Jesus! 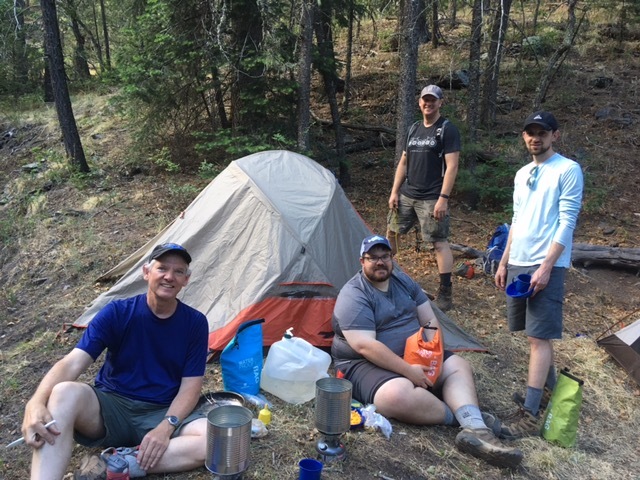 The men of FBC Wolfforth experienced the beauty of the White Mountain Wilderness while their pastor, C.W. Faulkner, shared a study on the virtues of Christ from 2 Peter 1. 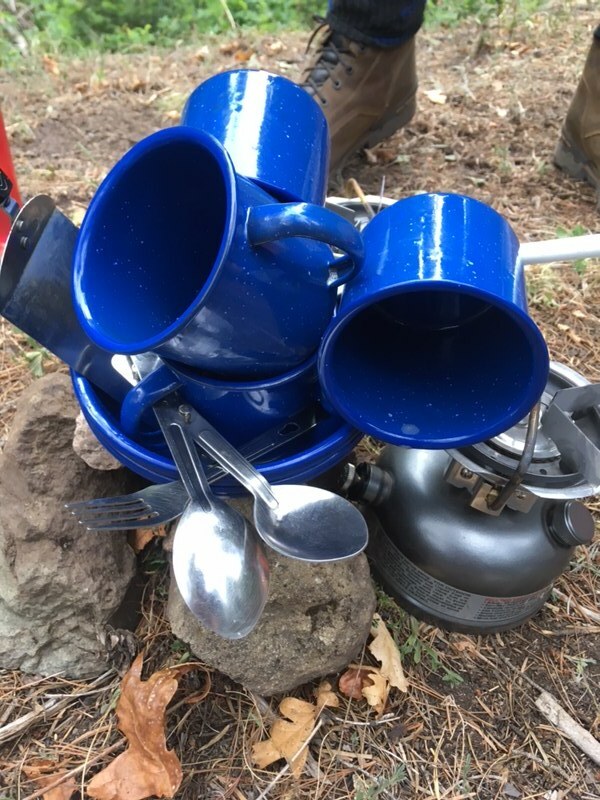 Relationships were strengthened as they learned from the Word and learned outdoor wilderness skills that they can use throughout their lifetime. All men left the wilderness challenged to be more Godly men, husbands and fathers. 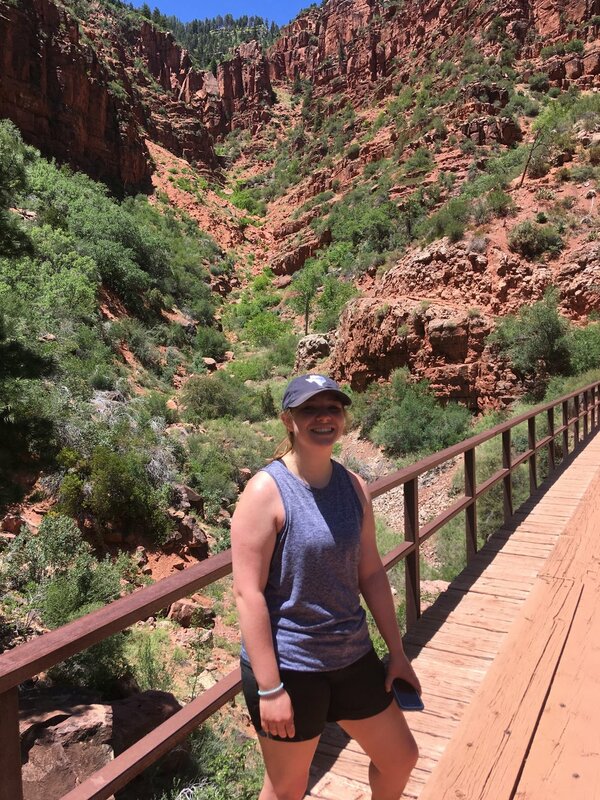 The North Rim to South Rim was a true expedition of perseverance! 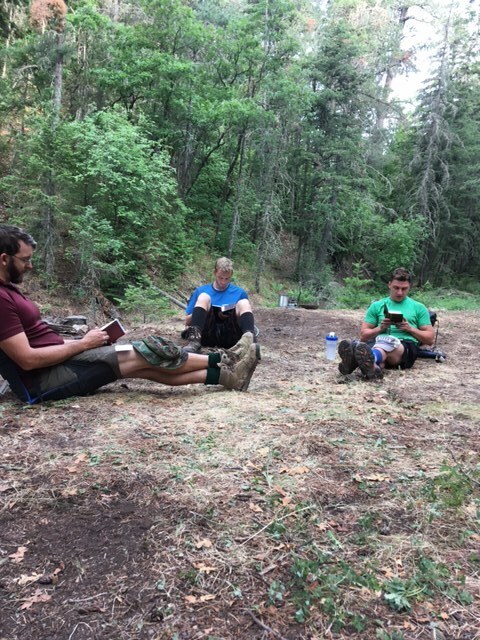 These Young Professionals found the strength and grit to push through foot pain, muscle pain and mental exhaustion by relying on the Lord Jesus Christ. 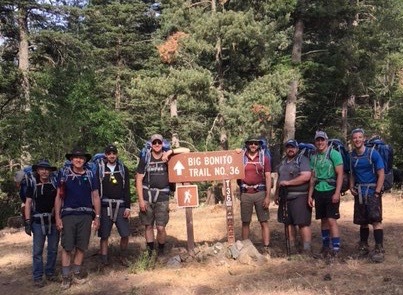 Hillside Church on Soncy in Amarillo, Texas has made this expedition an annual event for the men of their church. 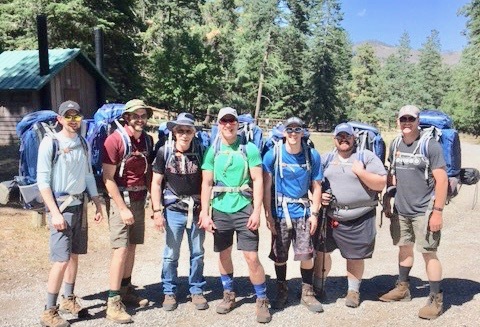 A great experience for high school young men to be physically challenged and are able to get to know ‘older’ men from their church even better, not to mention getting to know each other! Pictures do not do this ‘wonder’ justice! 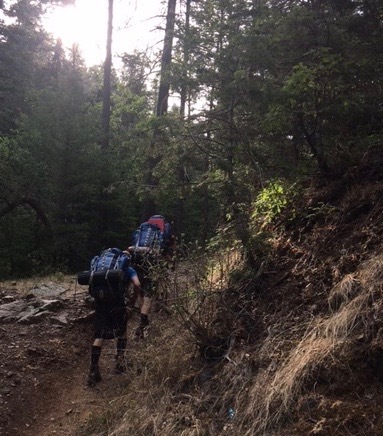 26 miles of elevation change and extreme temperatures made this expedition a physical and emotional challenge! Cohesive doesn’t even describe the bond in this group of adventure seekers. 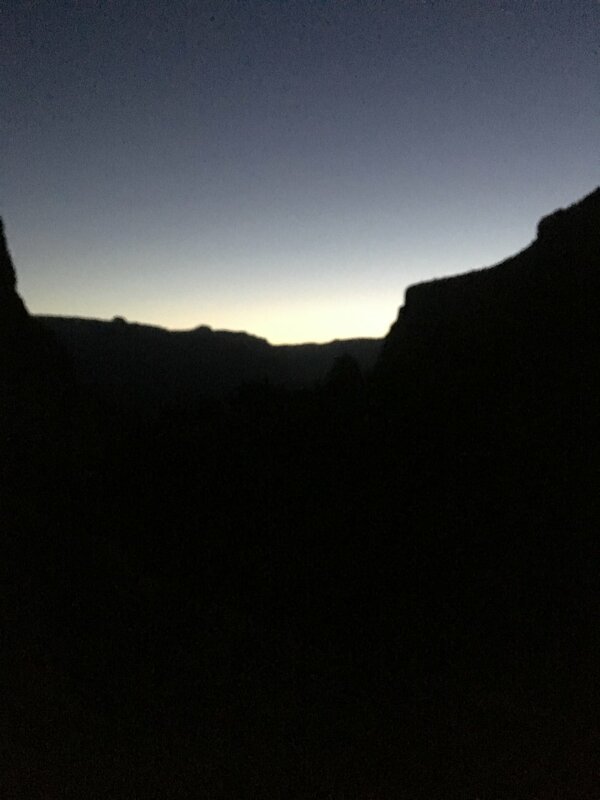 Due to heat during the day, the hike out of the canyon ended up being by headlamp in the wee hours of the morning! And yes, they all want to go again! This expedition spawned out of a friendship of over 40 years! Alice participated in a Christian High Adventure expedition in the 70’s. When she heard of the new ministry of ReCreation Adventures, she wanted her children and grandchildren to experience what she did so many years ago! This family expedition ranged in age from 16 to 85! 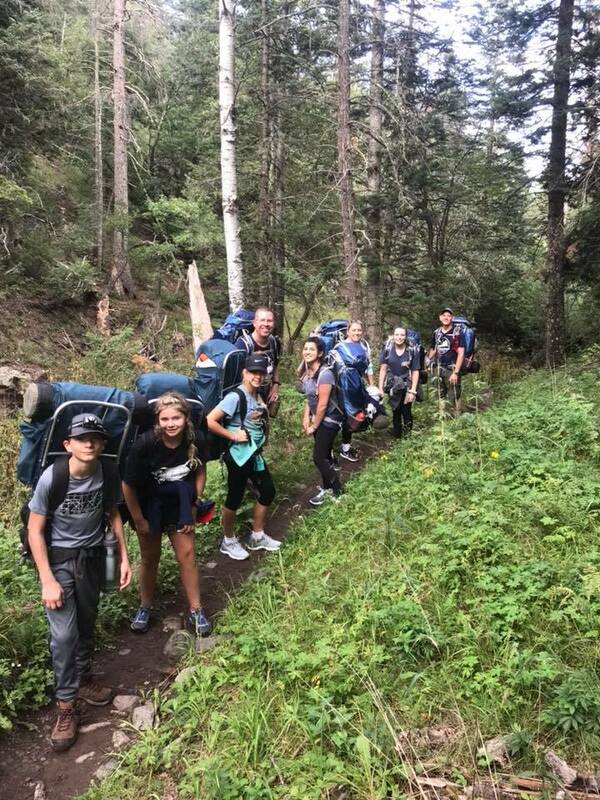 Jarrod Maddox, husband of one of my former student ministry ladies, participated in this Wheeler Peak adventure with two of his friends from the Lubbock area. Their relationships were deepened and enriched while on this expedition. I also was able to begin and deepened friendships with them and more expeditions are in our future!